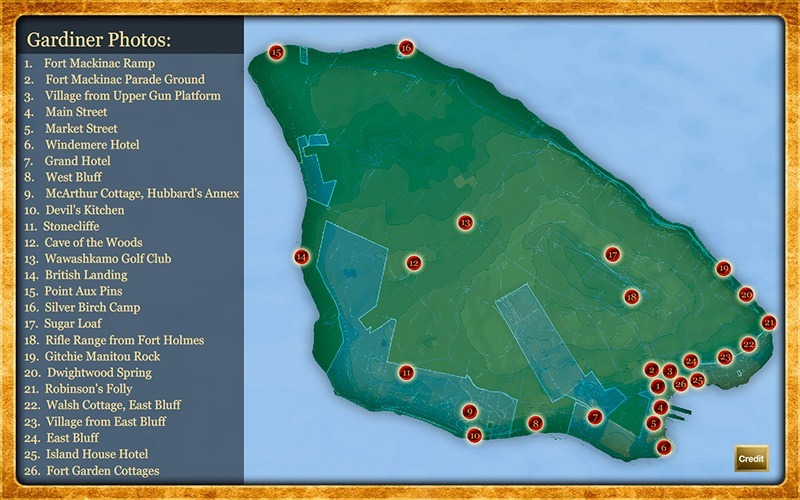 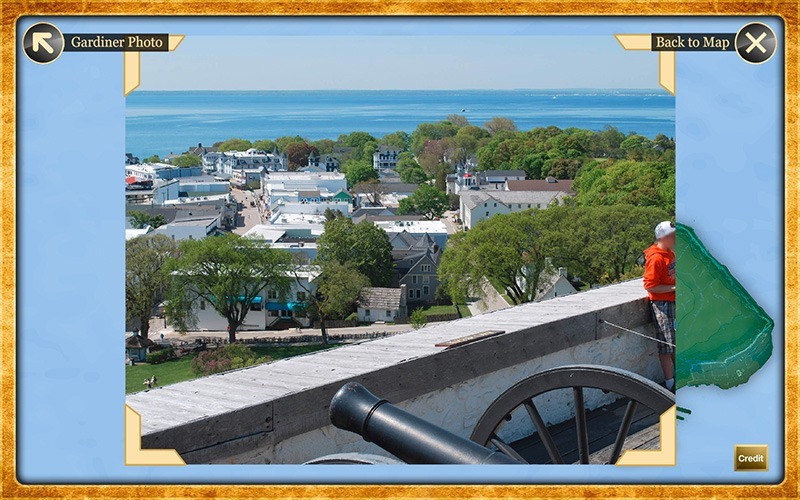 Using images and scripts supplied by MSHP, Future Media Corporation programmed two complex, interactive Adobe Flash-based exhibits that operate on touch screens in the Richard and Jane Manoogian Mackinac Art Museum on Mackinac Island. 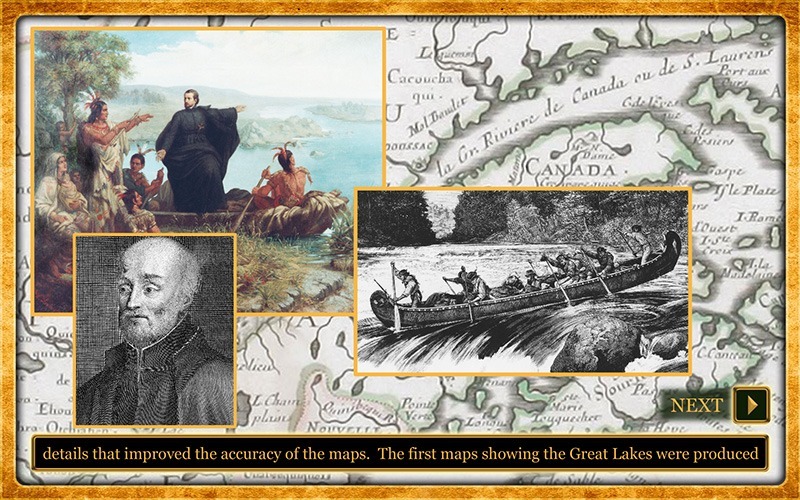 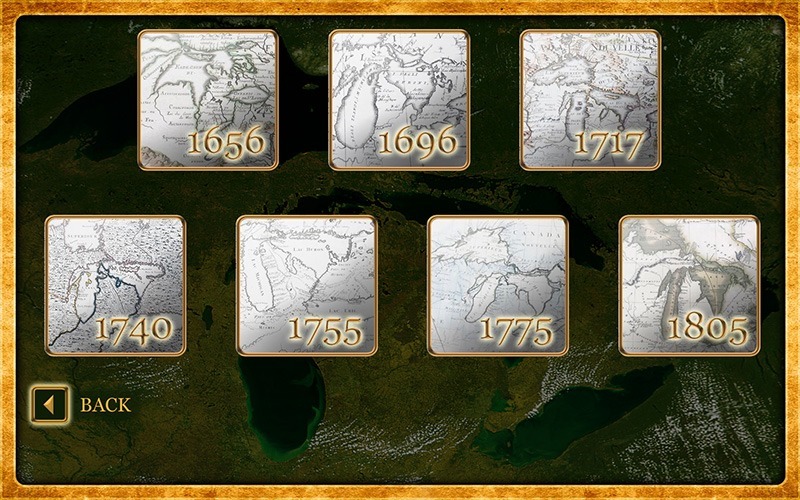 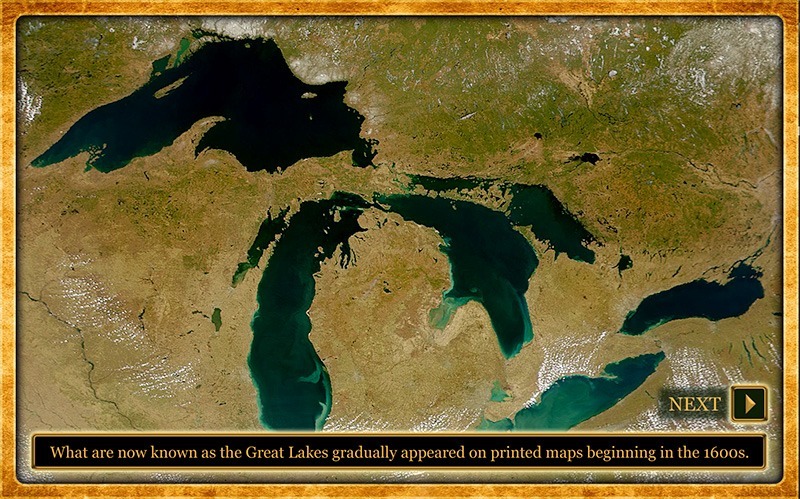 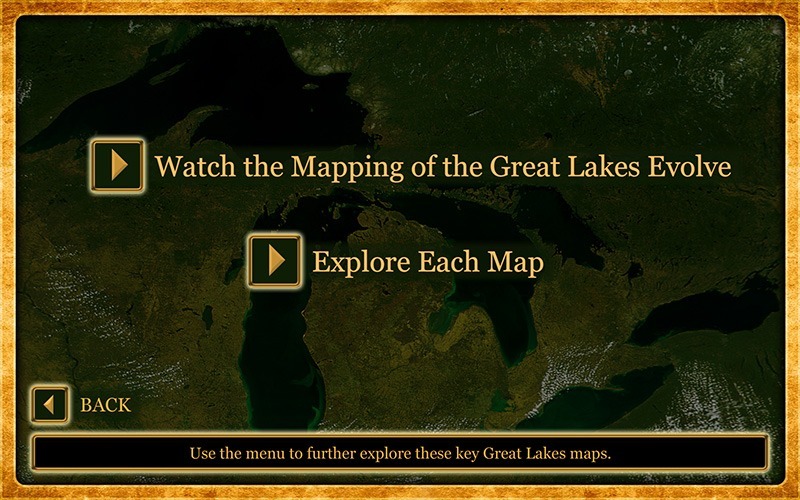 Mapping the Great Lakes allows visitors to see how cartographers’ maps evolved from the mid-1600s to the late-1700s. 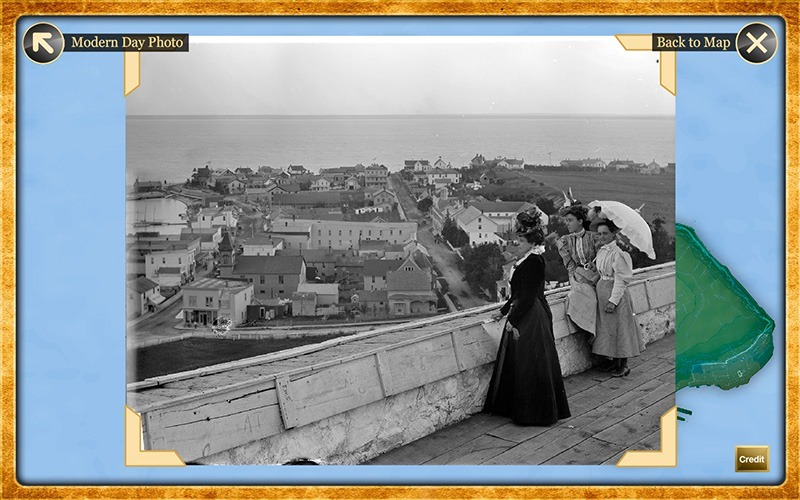 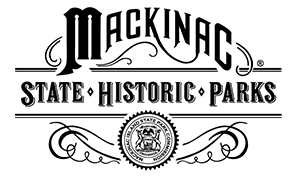 Gardiner’s Mackinac gives visitors the opportunity to compare 26 photographs taken at the turn of the 20th century with those taken in 2010.